I was referred by a few people - you performed for us last year at our anniversary event (Silver Sky Assisted Living) and we would love to have you back if you are available. We are looking for a keyboard (piano) player for our cocktail reception. The party will be Oscar themed, so we are looking for show tune type music. Possibly some jazzy, upbeat music. Keyboard players are a perfect choice for events of all types from corporate and community events, to birthday parties and weddings. They can provide a variety of sounds and styles of music. Electronic keyboards can synthesize unique sounds and multiple instruments, making it a great substitute for a full sized band. Keyboard players can provide a similar service as a piano player, but offer the convenience of portability that you can't get with a baby grand or upright piano. 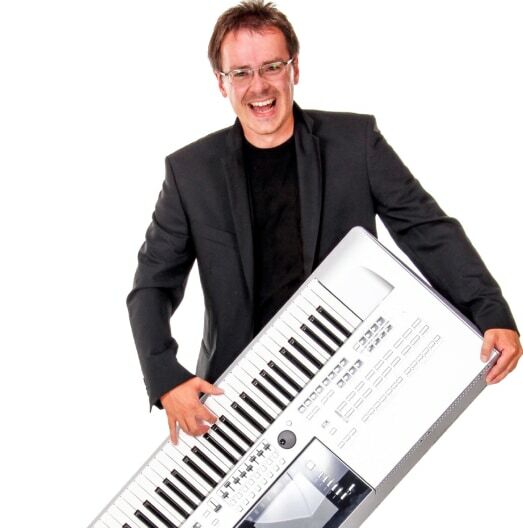 Search for Keyboard Players in Las Vegas, Nevada above. Please note that these Keyboard Players may also travel to The Lakes, Whitney, Sloan, Nellis Afb, Blue Diamond, Boulder City, and Jean.